Experiments have always been an integral part of scientific investigation. Nevertheless, the more complex nature of heritage studies such as archaeology and ancient history -often interdisciplinary by nature- has delayed the development of clear and reliable methodologies for including experiments into broader research objectives. Apprehension towards inclusion of experiments seems to increase when periods have richer sources of literary and archaeological evidence, and they are indeed far more numerous in prehistoric studies. It is often the case that in academic circles only the empirical results of experiments are shared. Yet, viewing and even attempting these processes are a significant aspect in understanding the capabilities of the Romans and the potential of the objects in question, not to mention adopting the methods of approaching and tackling common obstacles. Are experiments reliable when investigating sparse and fragmented cultural data? Can they help us interpret obscure archaeological and literary records? Or indeed, are they necessary -as in other sciences- to test hypotheses? The answers to these and many more questions have long been debated, primarily in prehistoric circles but seldom among Romanists. That is, until now. In the last few years there has been a steady increase in the number of Roman experiments being presented at diverse conferences or included in postgraduate studies and publications. This was not always the case, and besides the support of the ARMES (Association for Roman Military Equipment Studies) and their 2000 publication on the themes of reconstruction in Roman military studies, or the continuous support by the broader community of EXARC, there have been few comprehensive publications or international collaborative efforts in Roman experimental archaeology. Significant experimental sites, such as Butser Ancient Farm, Avalon Marshes, the Getty Villa, the Vindolanda Trust, Wroxeter Roman City, Lunt Roman Fort and the Saalburg Museum, are important places that any aspiring experimental Romanist should research. Nevertheless, independent and even academic research has been unsustainably reliant on these sites to promote, and often fund, further experiments. Indeed, it is not their flagship status that should be altered, but rather the methods by which researchers can access more extensive academic and public support. As such, 2018 saw the revival of a debate which had remained dormant in all but the vigorous, yet independent, Roman projects doted around the world. 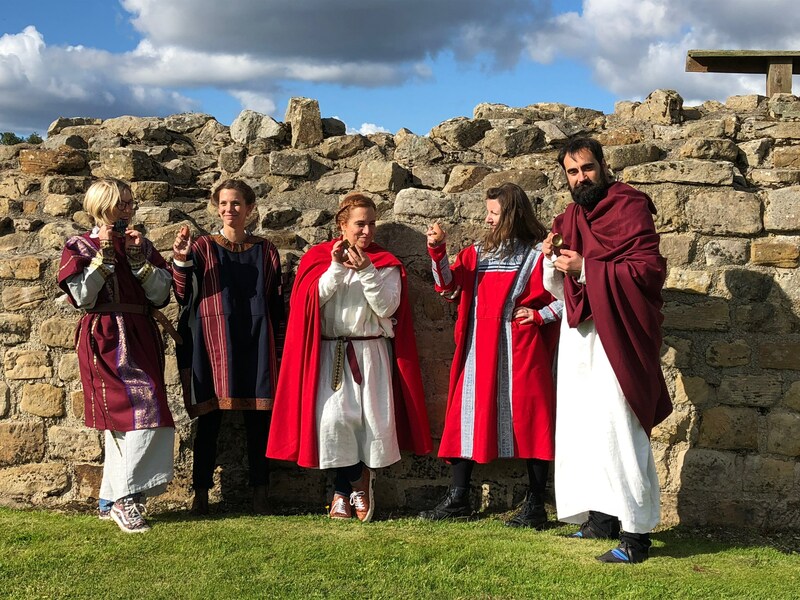 In the past five years, TRAC (The Theoretical Roman Archaeology Conference) has promoted the creation of interim workshops to tackle and expand on the diverse and interdisciplinary subjects behind current research into Roman history. After a successful proposal, it was agreed that Roman experiments required closer attention to determine their significance and influence in developing theoretical approaches to archaeological interpretations. The workshop was held at Vindolanda, in proximity to Hadrian’s Wall (Northumberland). 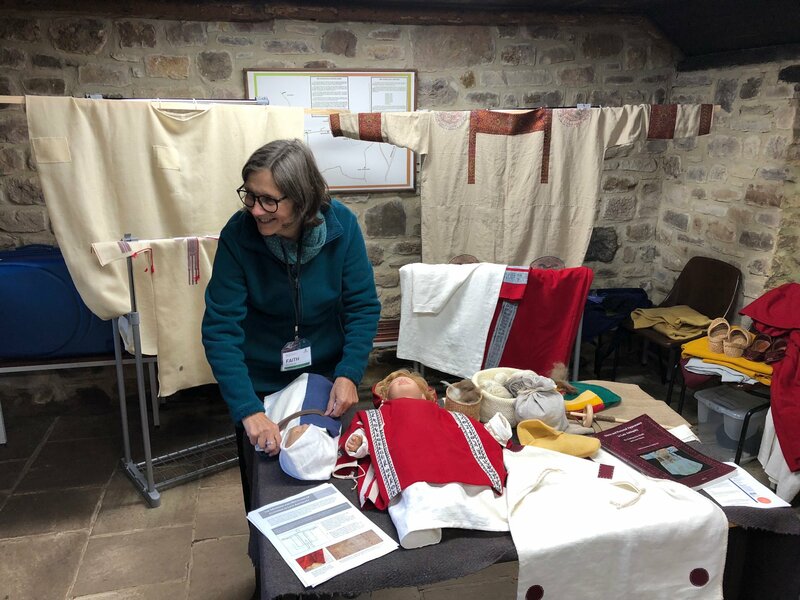 With the support of the Vindolanda Trust we were given access to a unique facility where archaeological remains have been found, preserved, housed and replicated since 1970. Among the permanent experimental fixtures were the reconstructed Roman temple, fort tower and a Roman kiln. Over the next two days additional Roman replicas were discussed, demonstrated and tested for the mutual benefit of researchers and the public (See Figure 1 and 2). The discussions that followed each paper, and which concluded the first day’s talks, highlighted several difficulties common among many contributing delegates. First, the shared financial constraints affecting all heritage sectors -more so over the last ten years- is palpable for an underdeveloped Romanist subdiscipline that has not yet acquired the collective support available to other periods. Second, the ever-present taboo attributed to some re-enactors and Roman enthusiasts continues to deter academic support for experiments, not only in furthering research and publication, but also in the inclusion of skilled tradesmen and their established expertise. Unsurprisingly, several of those attending the workshop voiced their desire to contribute, but hesitation in doing so due to a lack of qualifications or to uncertainty in reaching the desired audience. To this end, we should give credit to all those in academia who have supported and facilitated the inclusion of experiments in classical and archaeological studies, as well as the flagship experimental sites mentioned above (See Figure 3). Following the presentations, we were shown around the museum and the latest excavations by Andrew Birley of the Vindolanda Trust. Called ‘the Pompeii of Britain’ by many, Vindolanda is indeed a unique and wealthy site. With only a fraction of the area excavated, much of which continues to cover earlier layers of Roman archaeology, the volume of artefacts emerging from the clay-sealed and wonderfully preserved layers is staggering. There are 25 weeks of annual excavations and the 2018 season had ended the day before the conference; we were therefore treated to a tour of the fresh trenches and their latest discoveries. The Various Materials Used in the Production of Roman nets and first-hand experience using Replicated Romano-British Equipment (Lee Graña, The University of Reading) (See Figure 4). It is often the case that in academic circles only the empirical results of experiments are shared. Yet, viewing and even attempting these processes are a significant aspect in understanding the capabilities of the Romans and the potential of the objects in question, not to mention adopting the methods of approaching and tackling common obstacles. One aspect of the second day of the workshop was to promote this interaction between delegates, but also to allow the researchers to explain the processes in more detail. This is something that has proven invaluable in Prehistoric experimental groups and that is difficult to express in publications or presentations alone (See Figure 5). 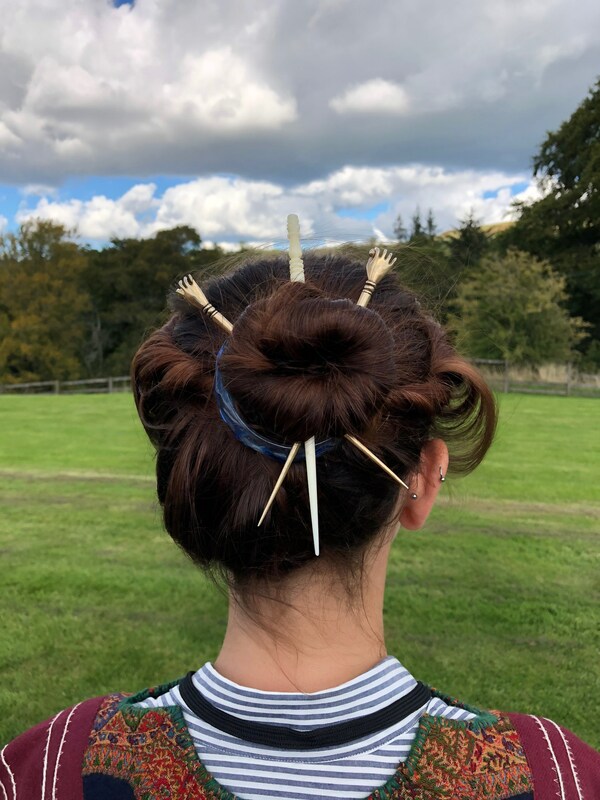 The TRACamp workshop followed a smaller experimental archaeology workshop held at RAC/TRAC Edinburgh in April 2018. 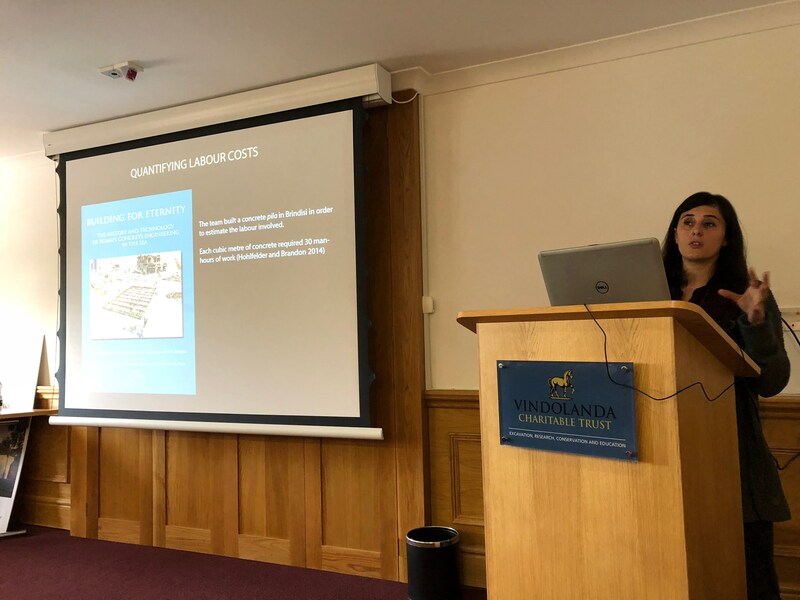 In addition to the academic audiences of the Edinburgh conference, the Vindolanda workshop was well received by further academics, archaeologists, aspiring Romanists and the public. People have voiced their desire to see these workshops continue and have begun to consider taking part. This growing community was the primary goal of the workshops and one that must be nurtured. Therefore, though the events were successful, they must be supported with further collaborative projects. To this end, a publication has been planned for many of the papers presented at both conferences, alongside additional contributions. Current papers cover diverse experiments being conducted across Europe and will be the first comprehensive Roman experimental archaeology publication in over three decades. Additional workshops will also take place in the near future. For the time being, better communication can be achieved by taking advantage of the social media outlets available. 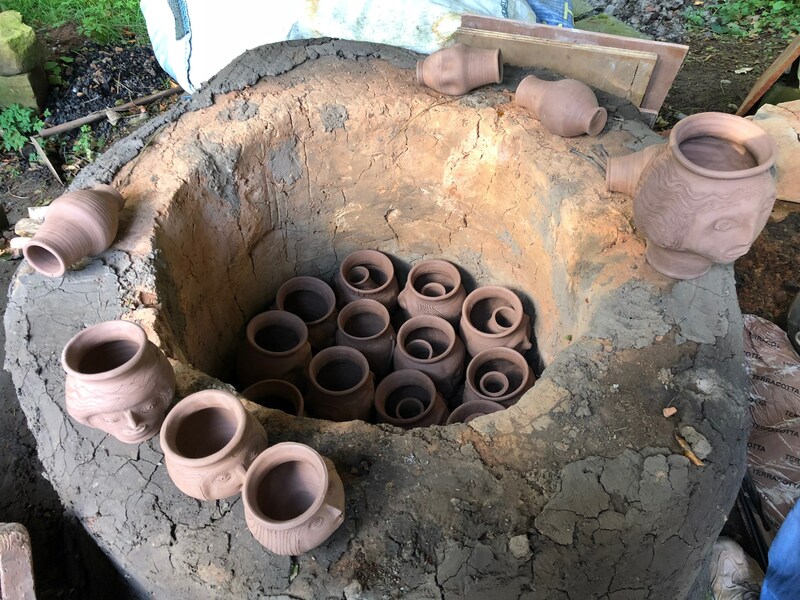 A Roman Experimental Archaeology Group has been created on Facebook @REXARCHAEOLOGY where interested parties will be able to follow future collaborative projects and share their own work. Experiments should be considered a significant contribution to heritage studies and, as demonstrated by those who have contributed to the workshops, they can aid Romanists in testing hypotheses and interpreting both literary and archaeological remains. This important resource would greatly benefit from a strong and more accessible community of diverse researchers, and I believe this is something we should all be working towards (See Figure 6).